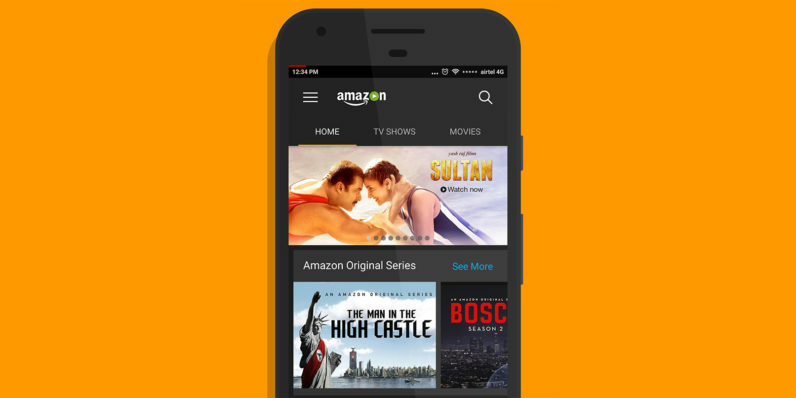 Amazon has launched its Prime Video streaming service in India. It’s available to subscribers of its premium plan, which bundles fast shipping and exclusive deals for customers in the country. The company said last month it was planning to launch Prime Video in India, but hadn’t specified when. Plus, a commercial for the upcoming motoring show The Grand Tour that aired mid-November hinted that Prime Video would become available in more than 200 countries in December. In India, Prime Video offers a range of Hollywood, Bollywood and regional language movies, as well as Amazon’s own TV series like The Man in the High Castle, Mozart in the Jungle, Bosch and Transparent, as well as shows from other networks such as Mad Men, The Good Wife, The Middle and Lethal Weapon. You’ll need an Amazon India Prime account, which costs Rs. 999 ($15) per year, as well as the Amazon Prime Video app for iOS, Android or Amazon. Once you’re logged in, you’ll be able to stream content available in your country’s local library and also download shows and movies for offline viewing. The service is also available through select smart TVs from LG and Samsung, and on desktops at PrimeVideo.com. Update: Amazon has confirmed that Prime Video has now expanded to more than 200 countries and territories today. It is automatically available at no additional cost to Prime members in Belgium, Canada, France, India, Italy and Spain and to customers in new Prime Video territories at an introductory price of $2.99 per month for the first six months. Interestingly, China isn’t on the list.